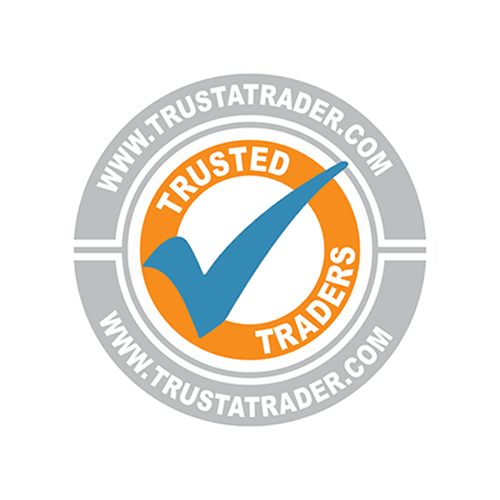 Bryden Electrical Ltd offers qualified, experienced electricians in Stansted. We cover all domestic and commercial electrical work, including emergency electrical requirements. From old listed buildings through to new builds, homes owned by first-time buyers and large-scale commercial premises, our Stansted electricians can take on all manner of electrical work for our local customers. If you’re based in central Essex, we can be with you in just 30 minutes, making us the first choice for those who are experiencing an electrical emergency. Not only do we aim to cover the domestic market, but we also work closely with commercial enterprises. Say, for instance, you have a shop or business near Stansted and you wanted to make sure that its electrics meet all of the latest fire and safety regulations – well, that would be a job for our electricians in Stansted. Fully insured, so that if anything goes wrong, we are able to cover any unwanted costs when we leave. 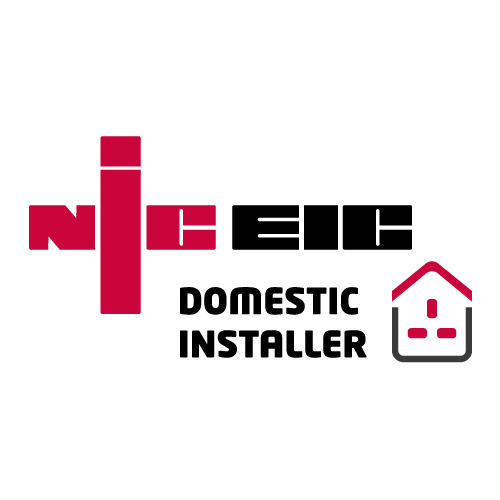 We offer a 6-year warranty on our work that we’ve carried out as part of the NICEIC domestic installer scheme and all of our work is carried out in accordance with the British Standard BS 7671 (IEE) wiring regulations. We are Part P registered and are able to safely carry out surveys, inspections and even cover emergency call-outs. Our work can be used for insurance purposes – contact us to find out. Operating in Stansted, Essex, and covering central Essex’s electrical contractor needs, Bryden Electrical Ltd are a reliable, qualified and a highly experienced company. 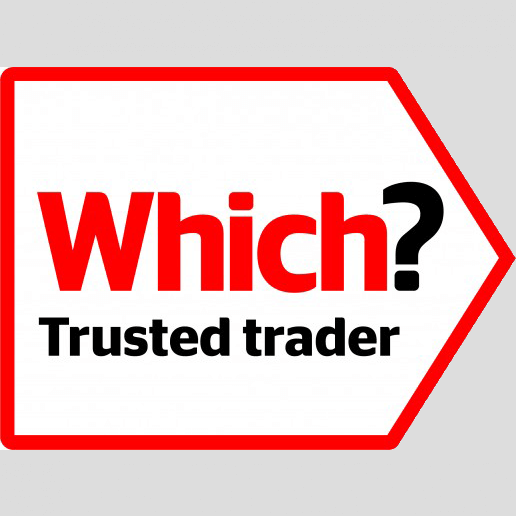 With over fifteen years of experience under our collective belt, and boasting fully qualified, checked, experienced and accredited Stansted electricians and Part-P accredited installers, whatever you needs doing, we can handle it. 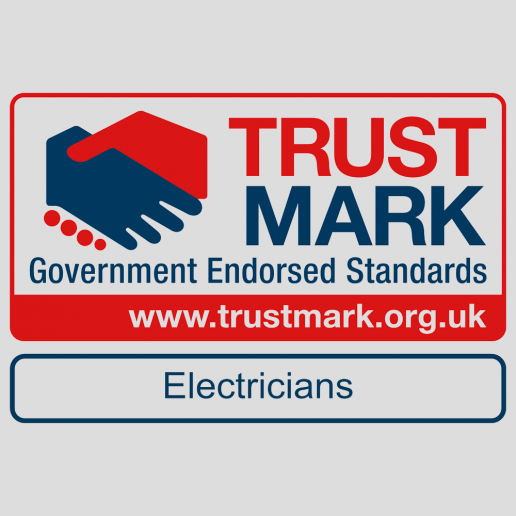 Domestic or commercial, whether you need re-wiring, complete with a new fuse box, fire alarm installation or testing, or electrical maintenance, our electricians in Stansted are undoubtedly the guys for the job. While a majority of our work is domestic, both smaller jobs and complete refurbishments, in both brand new properties and older ones, we do offer commercial services as well, ranging from complete office refurbishments to electrical maintenance, to surveys and inspections. Just give us a call, chat with one of our experienced and knowledgeable electrical engineers, and we’ll be sorting your problem in no time. Our Stansted electricians also offer emergency call outs. We all know having an electrical failure can be a major emergency, causing our lives to grind to a halt. You can’t shower properly, you can’t get work done, and it can cause commercial properties to shut down for the day. Electricity is essential for work and life in general, and trying to succeed without it can really be a costly, stressful affair. That’s why we offer a twenty-four-hour call out service, from our base in central Essex, we’re able to service clients in Stansted and around other parts of Essex. 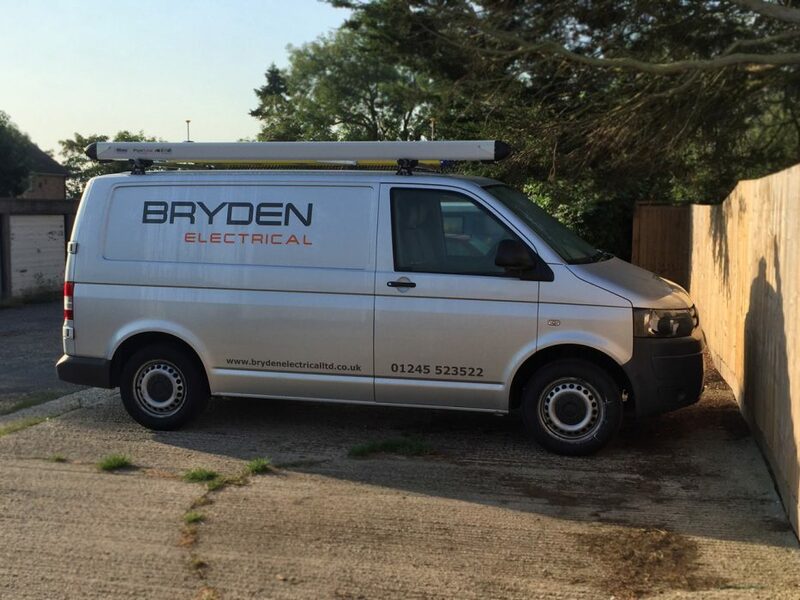 At Bryden Electrical we aim to go further than other electrical firms and will aim to cover all the surrounding towns and villages providing electrical assistance to Great Dunmow, Stansted Mountfitchet, Birchanger, Molehill Green, Takeley, and Bamber’s Green. For more information on our range of services, or to speak with an experienced electrician in Stansted regarding your upcoming requirements, please call Bryden Electrical Ltd now. © 2018 Bryden Electrical All rights reserved.